D uring her time as a vet student, Alison developed a passionate interest in microbiology, parasitology and zoonotic disease transmission, and envisaged a future involved in veterinary disease control. Veterinary epidemiology was therefore a natural fit! After enjoying four-and-a-half years in clinical veterinary practice in rural Australia and the United Kingdom, Alison completed an MSc in Veterinary Epidemiology at the University of London. Her dissertation was based at the Animal and Plant Health Agency (UK), analysing European Union commercial and backyard poultry avian influenza surveillance data. 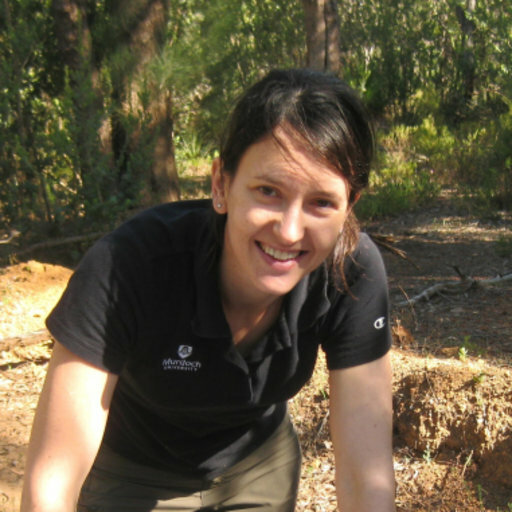 Alison then took on a PhD based in the Parasitology Group at Murdoch University. Her thesis investigated the epidemiology of anthropozoonotic parasites in urban-dwelling marsupials in the greater Perth region, Australia. Undertaking epidemiological research in wildlife populations involved facing up to just about every epidemiological challenge in the book, and was a great lesson in applying lateral thinking. 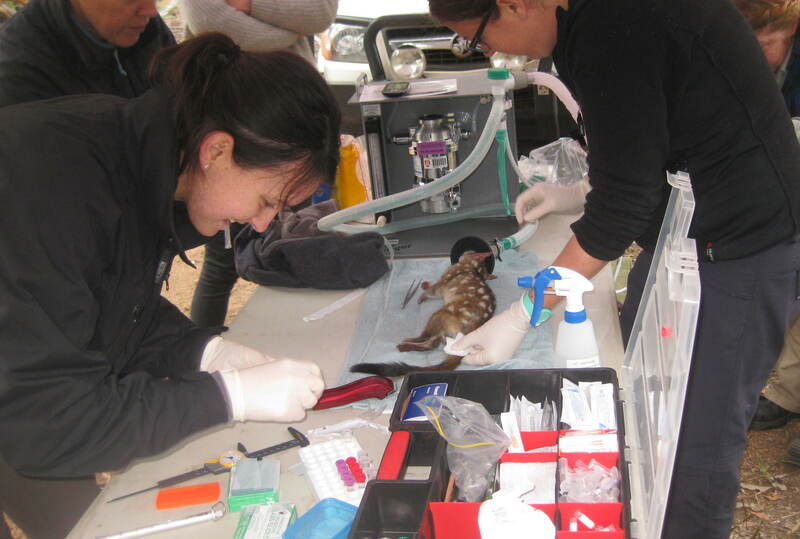 Additional highlights included observing first-hand many unique (some might say bizarre) parasites of marsupial hosts, and formally describing a novel parasite species. A particularly mind-blowing moment involved observing a flagellate parasitising a mite, that was parasitising a flea, which had been parasitising a quenda! Alongside her PhD studies, Alison attained Membership of the Epidemiology Chapter of the Australian and New Zealand College of Veterinary Scientists, gained experience in laboratory animal medicine, undertook field anaesthesia of a range of Australian marsupial species for a number of research projects, taught parasitology to undergraduate students, became involved in scientific peer review, and was a veterinary advisor on an urban-dwelling wildlife health and biosecurity public education project. Prior to joining Ausvet, Alison worked in the Epidemiology and One Health section of the Department of Agriculture and Water Resources, on projects relating to post-border animal disease surveillance in terrestrial livestock, alongside some work involving wildlife and commercial aquaculture.